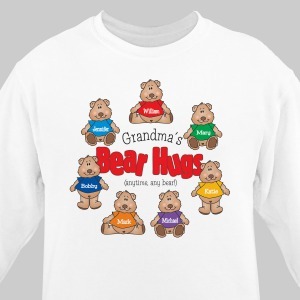 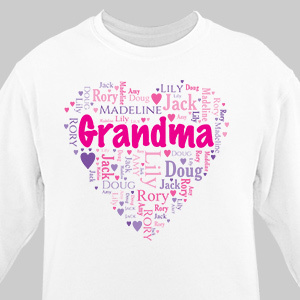 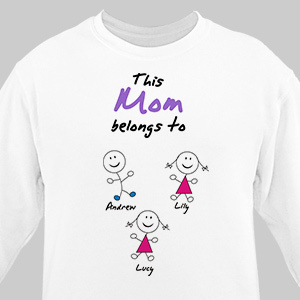 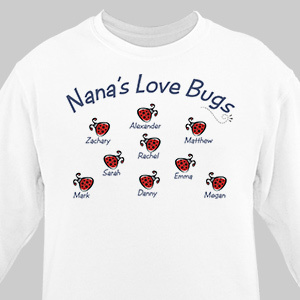 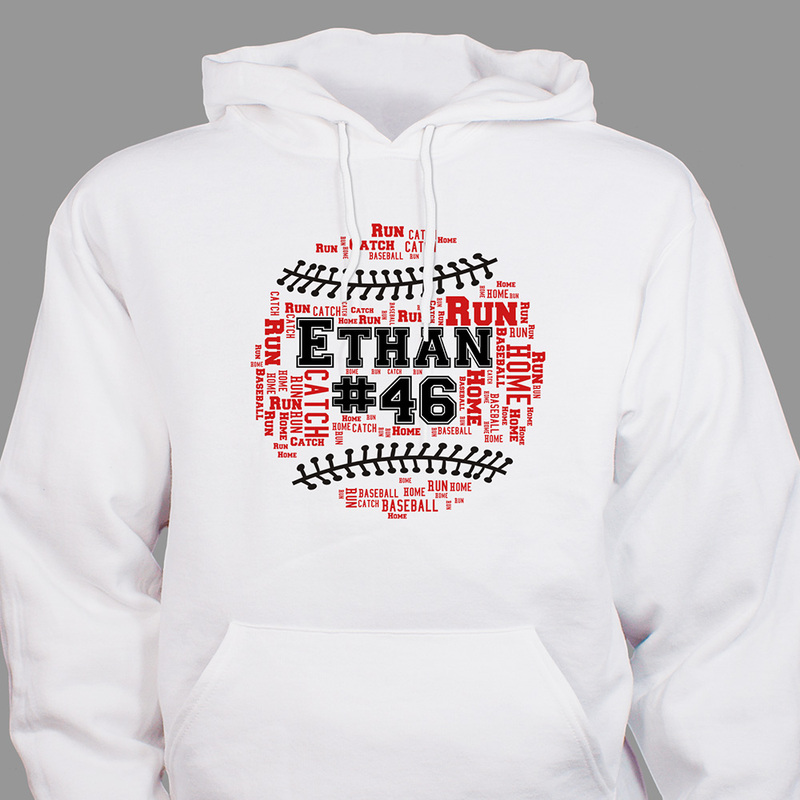 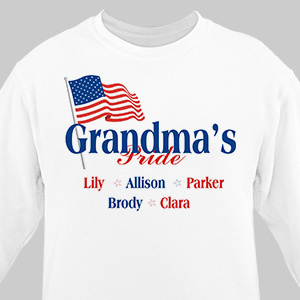 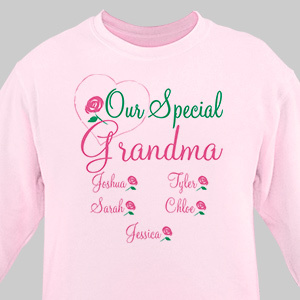 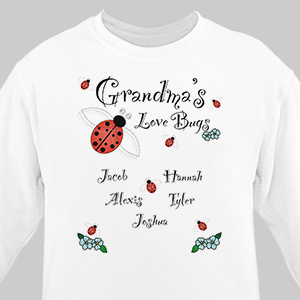 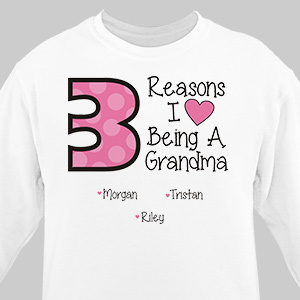 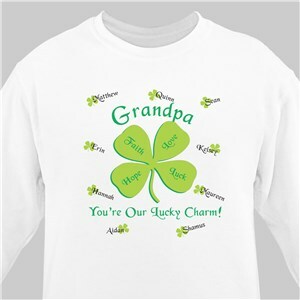 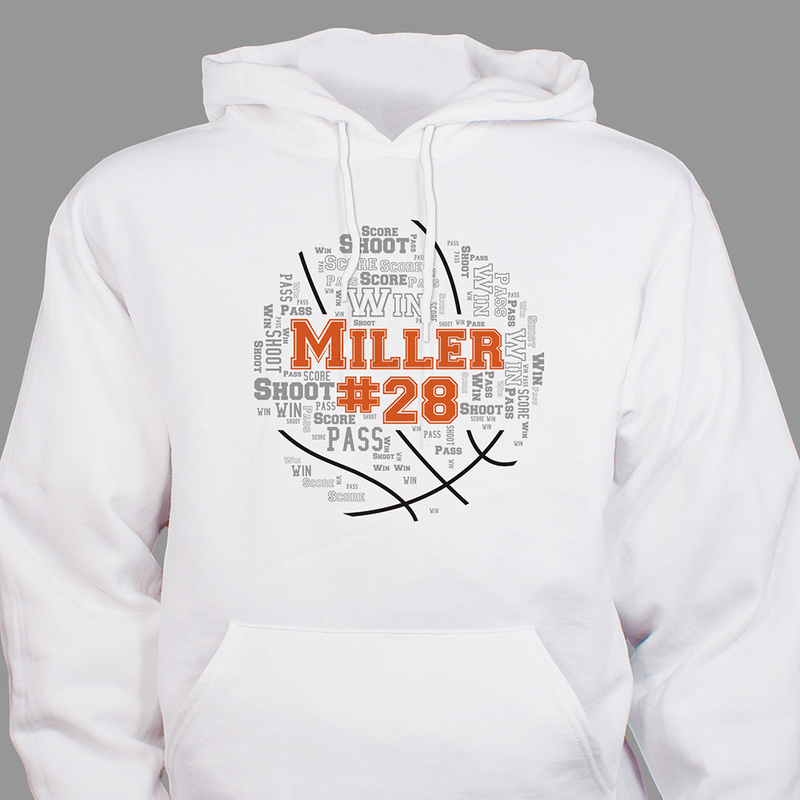 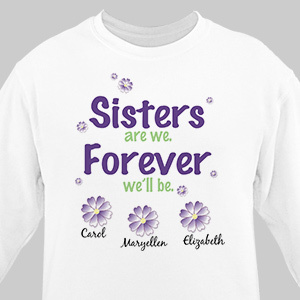 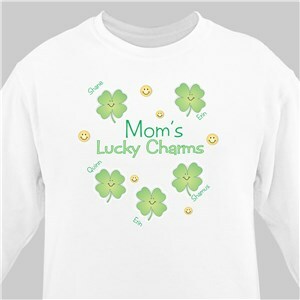 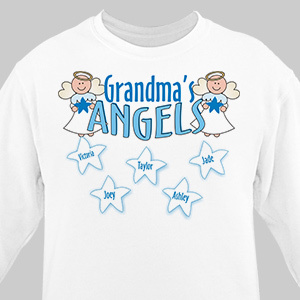 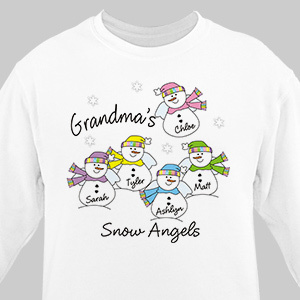 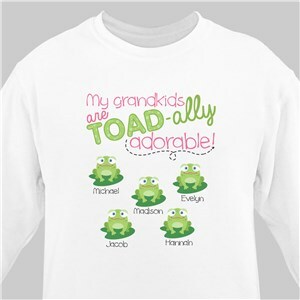 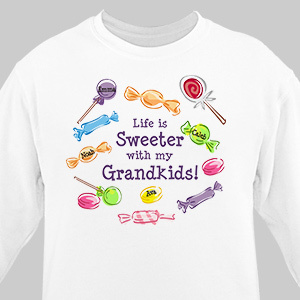 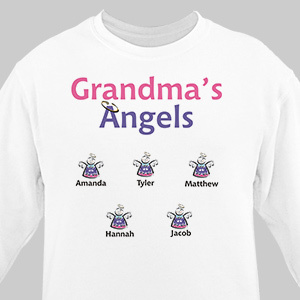 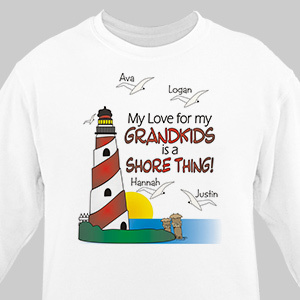 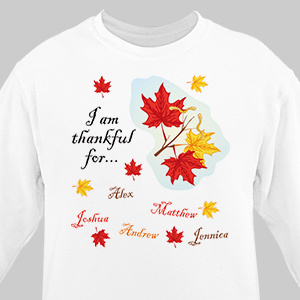 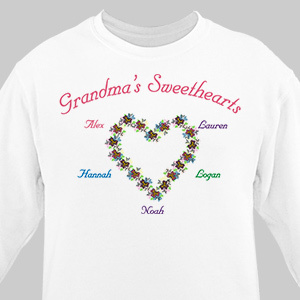 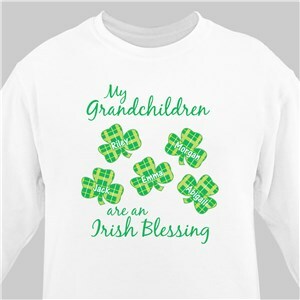 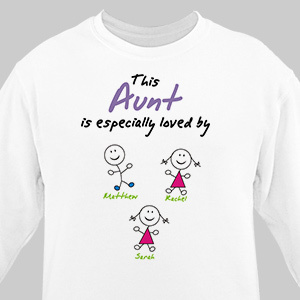 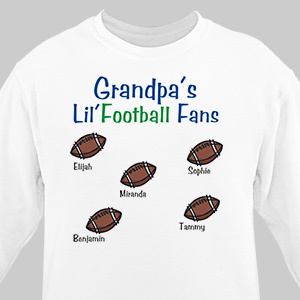 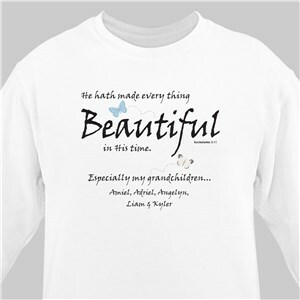 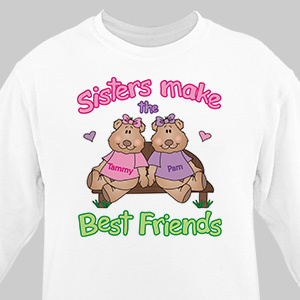 Personalized sweatshirts, a warm and personal item of clothing you cannot go wrong with. 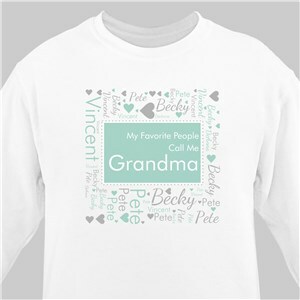 With almost 200 styles and designs to choose from, no matter the recipient, we have a customizable sweatshirt that will literally fit anyone. 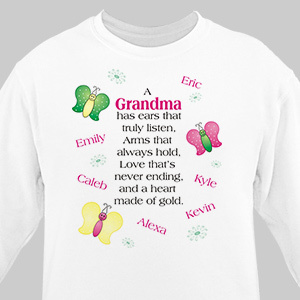 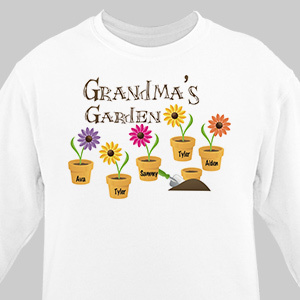 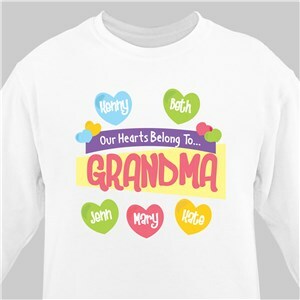 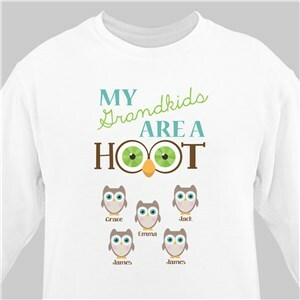 Whether it’s mom, dad, or grandma sweatshirts you’re looking for we have you covered. 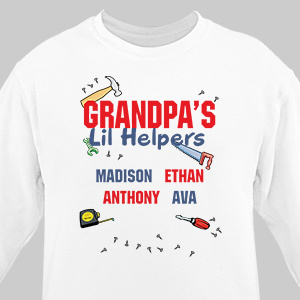 Preshrunk to ensure minimal shrinkage, our personalized sweatshirts are all machine washable and all personalization is free.